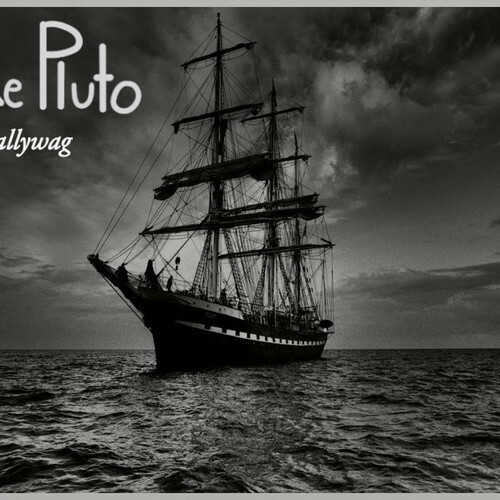 Unlike Pluto - "Ye Scallywag"
First off, Atlanta electro/dance producer's new song "Ye Scallywag" has a fantastic name, but of course the best part is the actual song. Now this one doesn't have as much of an explosive electro sound like his previous cuts "Girl, Walk this Plank" and "Suicide Monster," but it is still an electronic gem. He has really impressed me with his sound and people are really enjoying his production. Plus he has delivered all these tunes for free, which music fans always appreciate. 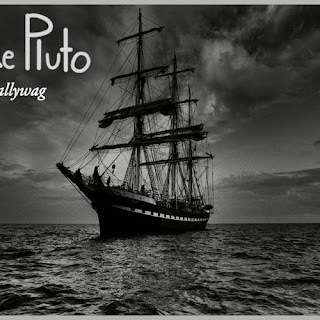 Stream and download the pirate themed tune below.